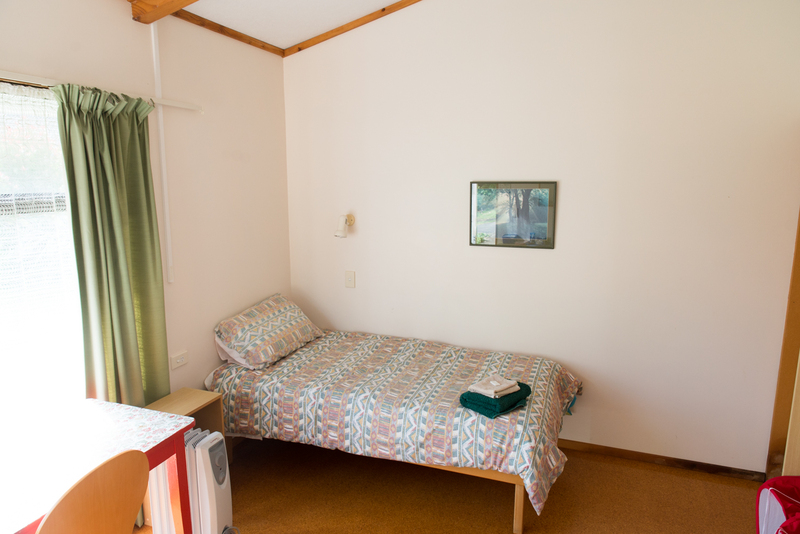 Anyone is welcome to make a booking at the Settlement. 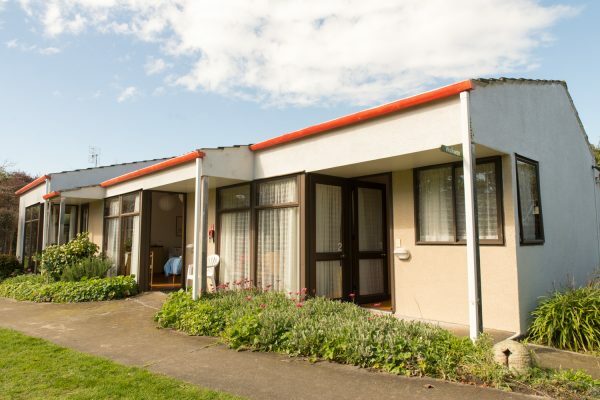 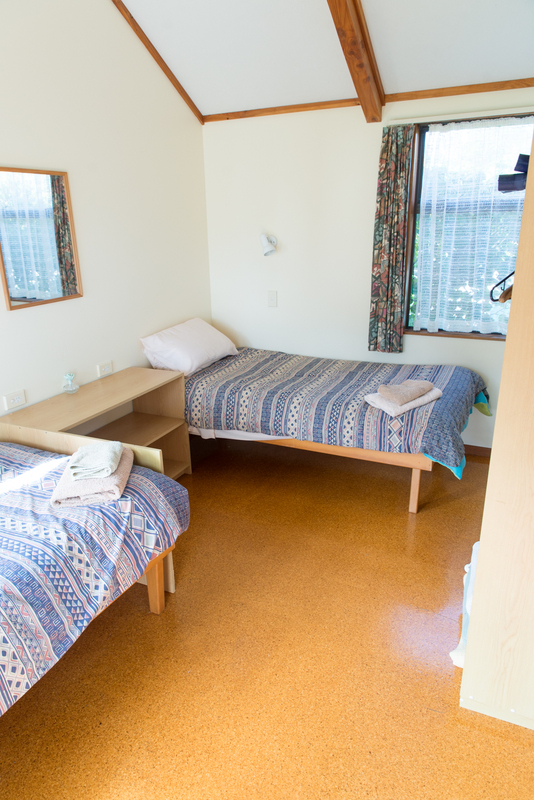 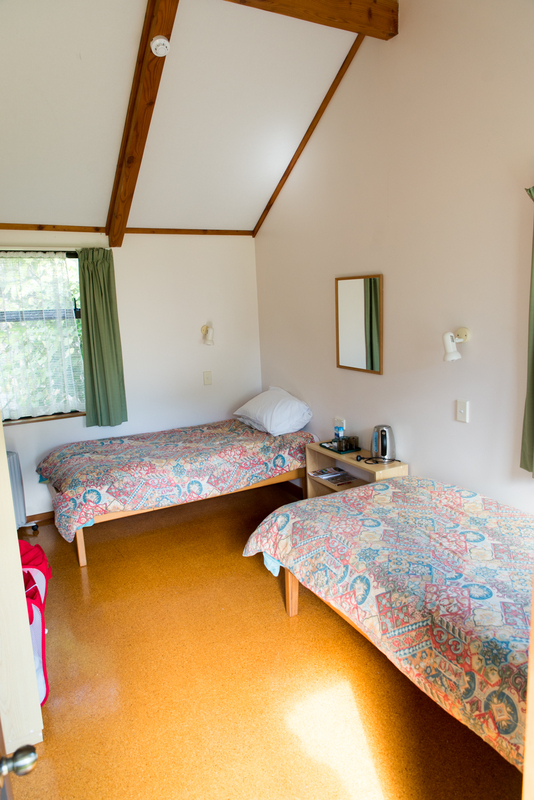 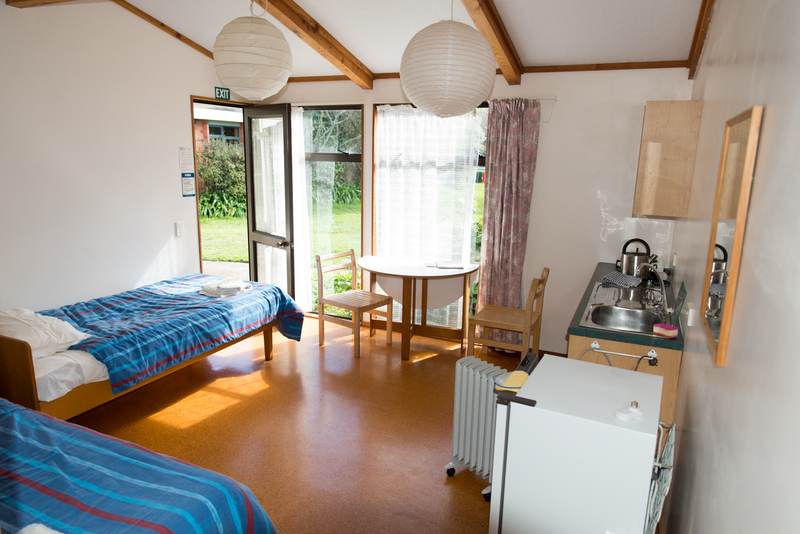 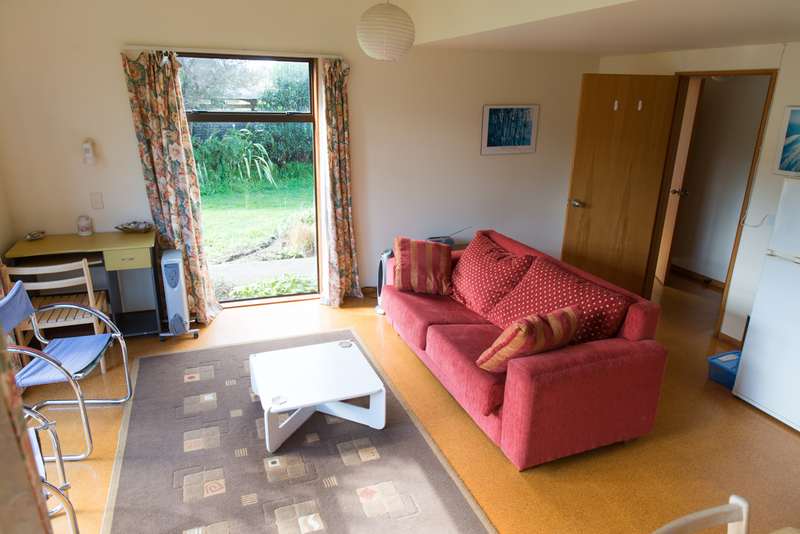 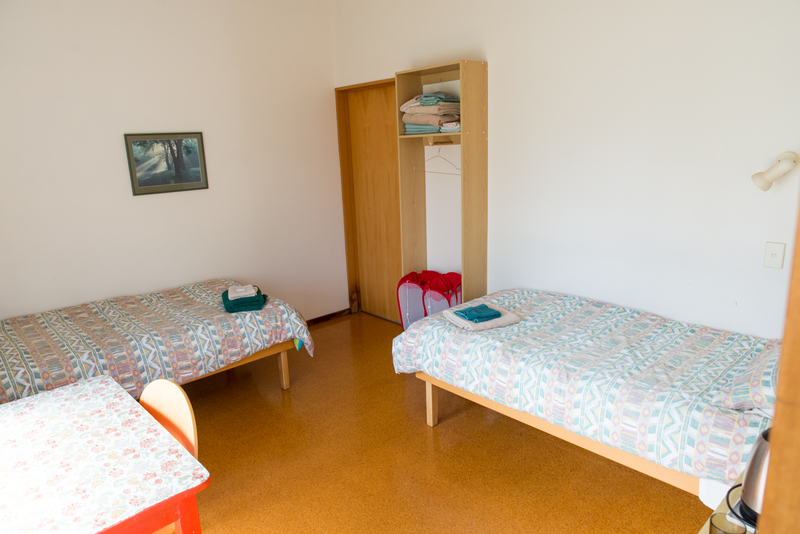 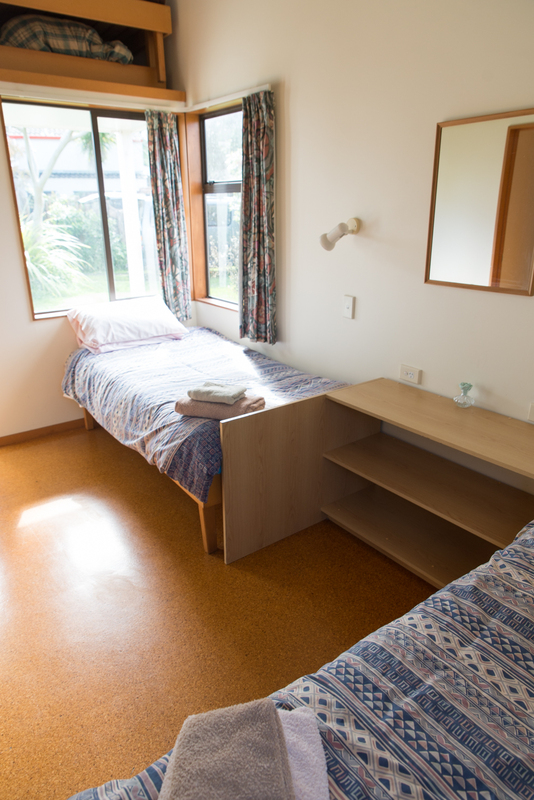 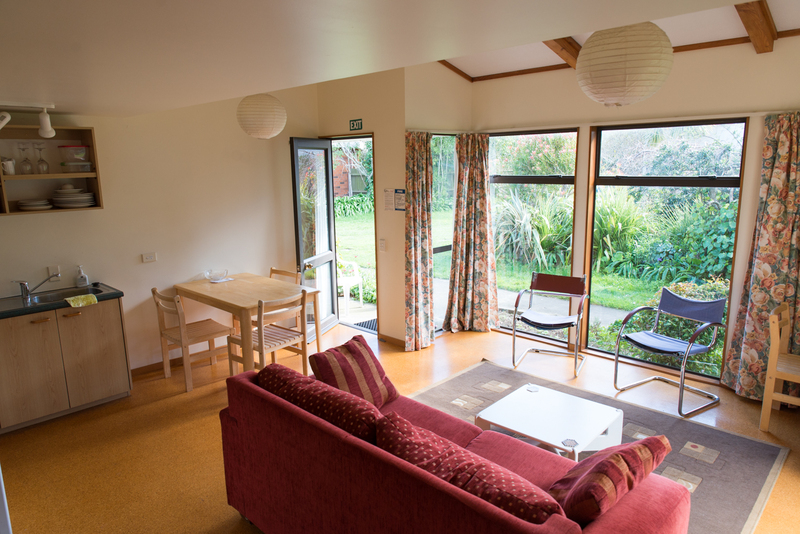 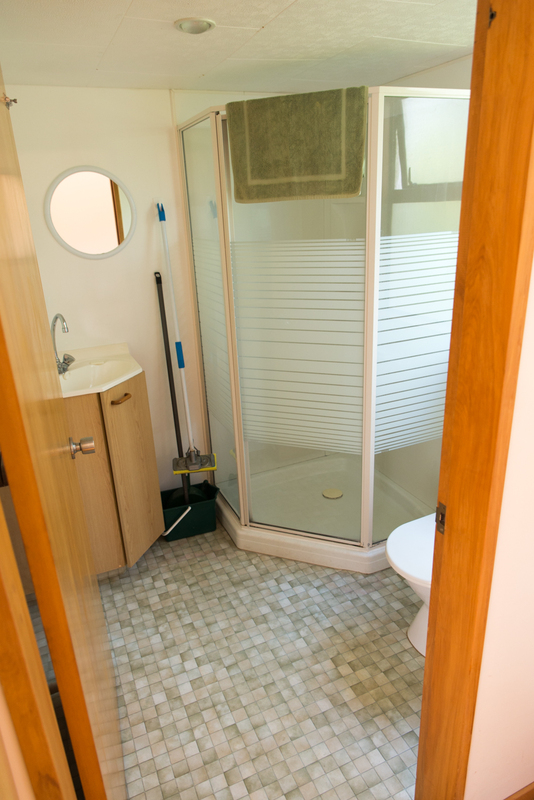 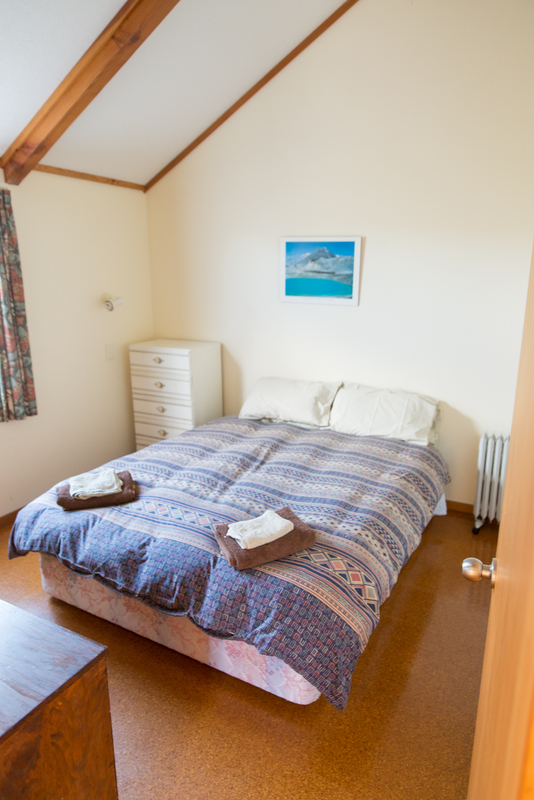 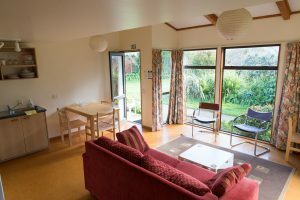 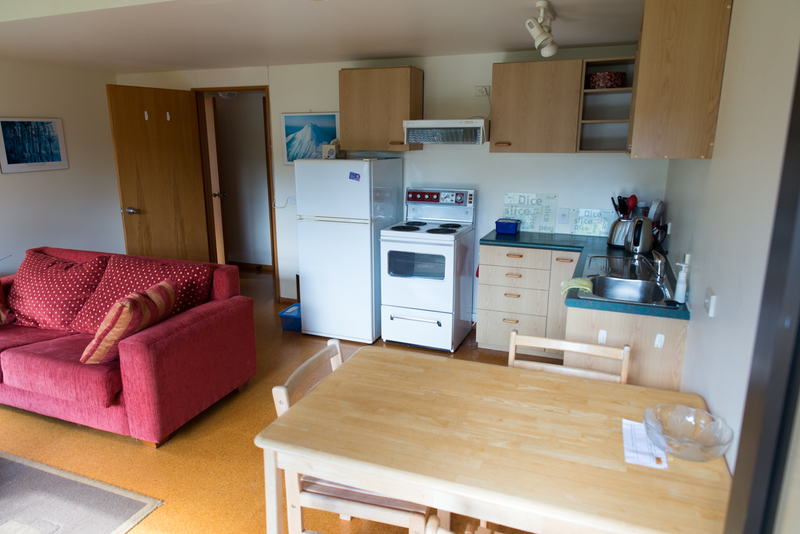 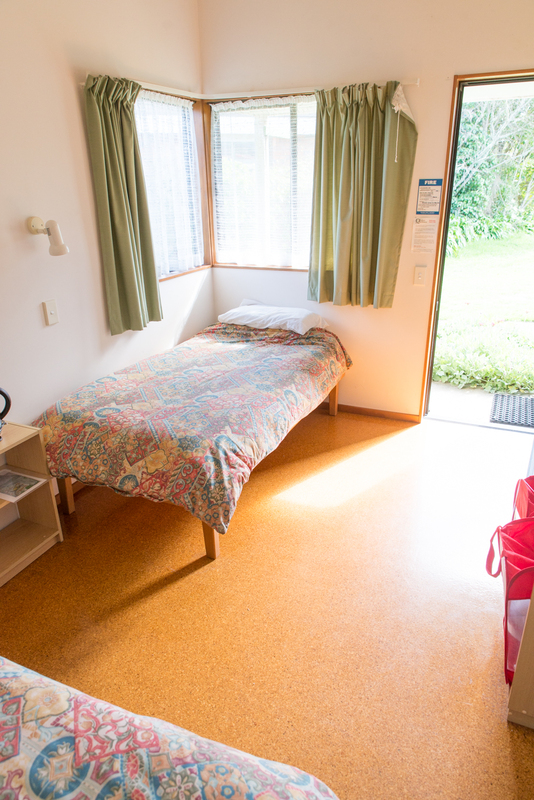 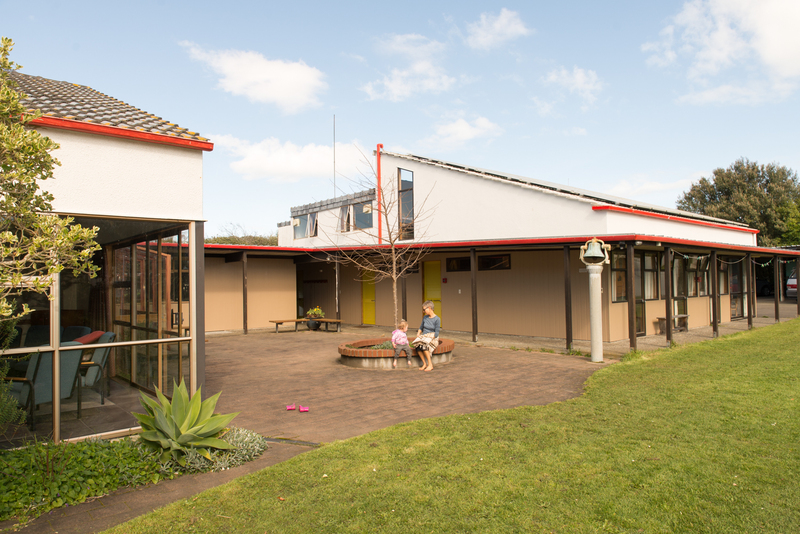 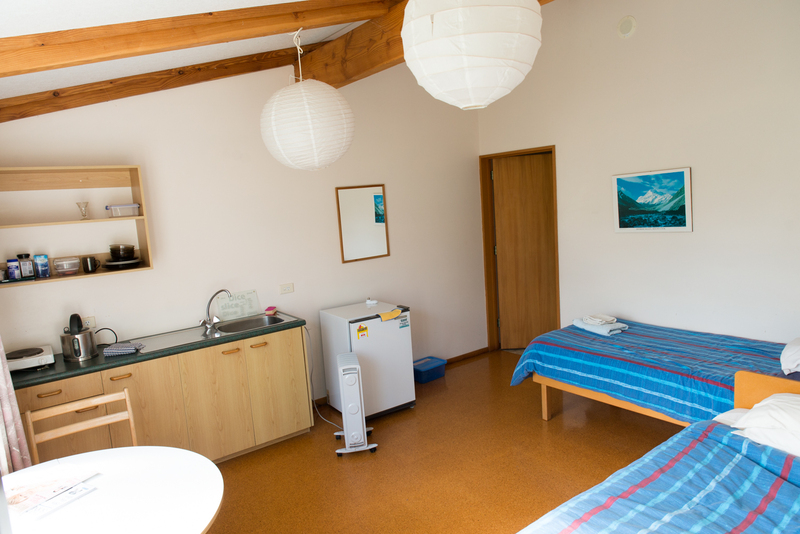 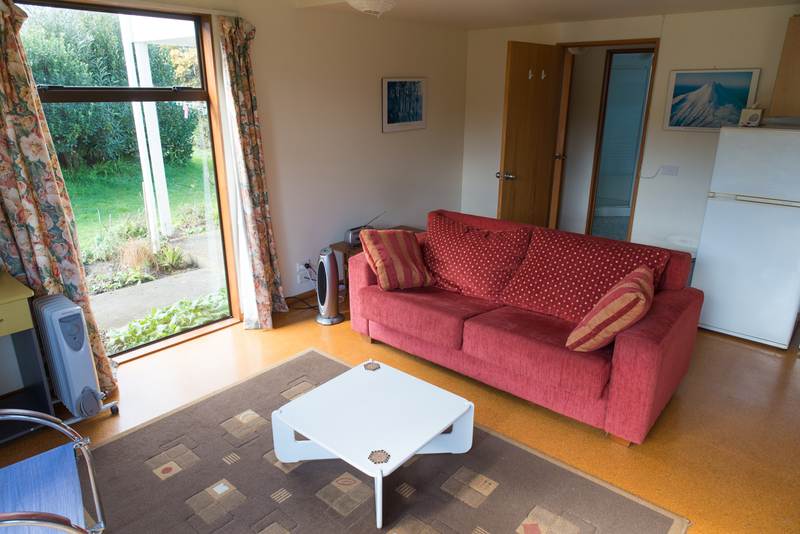 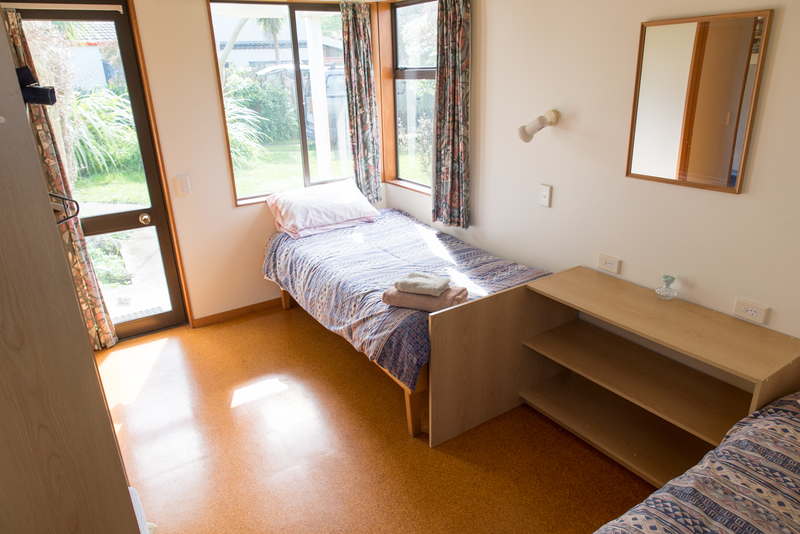 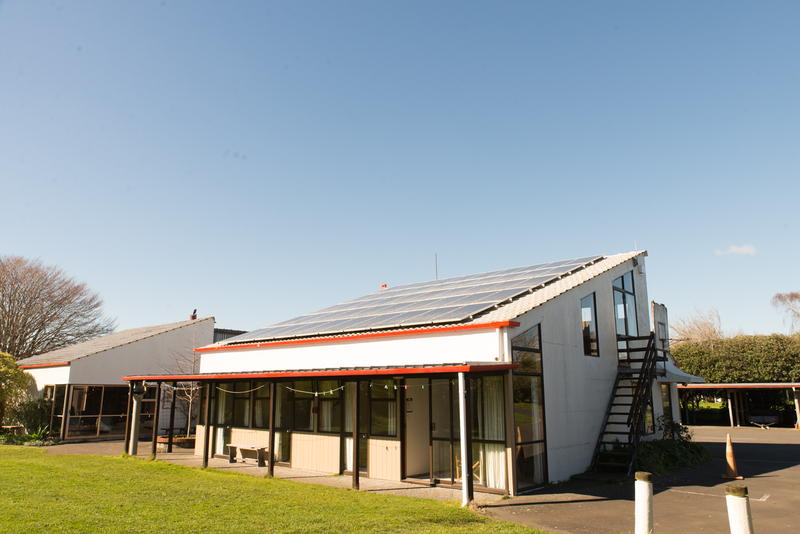 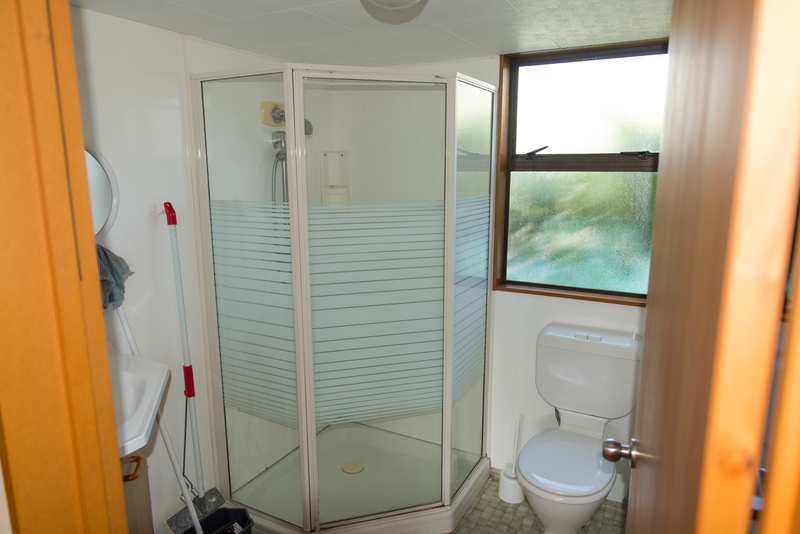 There are many accommodation options available to suit a range of budgets and needs. We welcome all visitors. 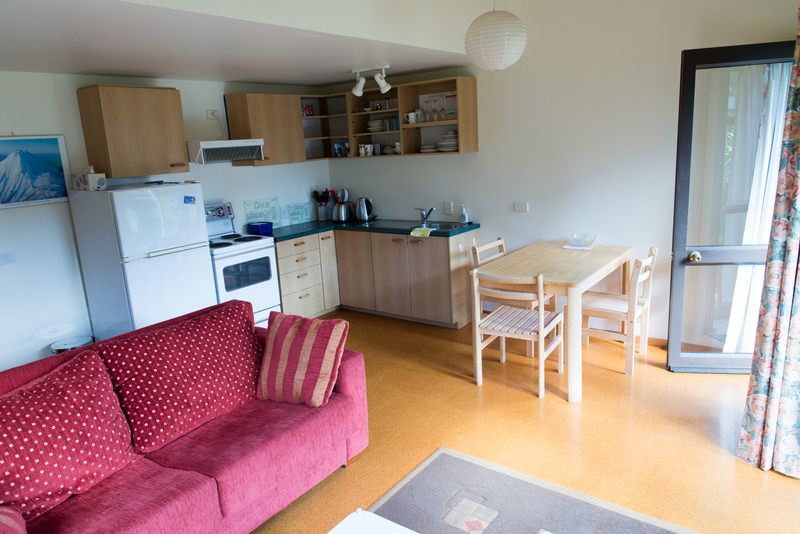 We do have a no alcohol/ drugs or pets policy. 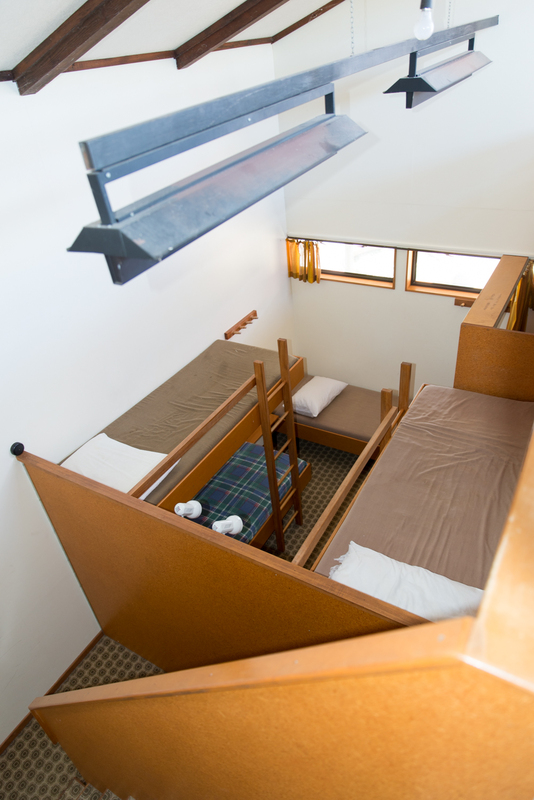 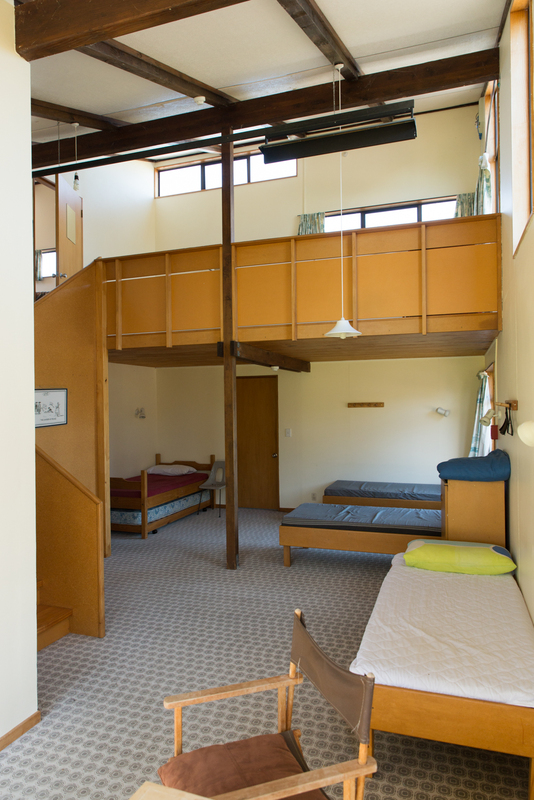 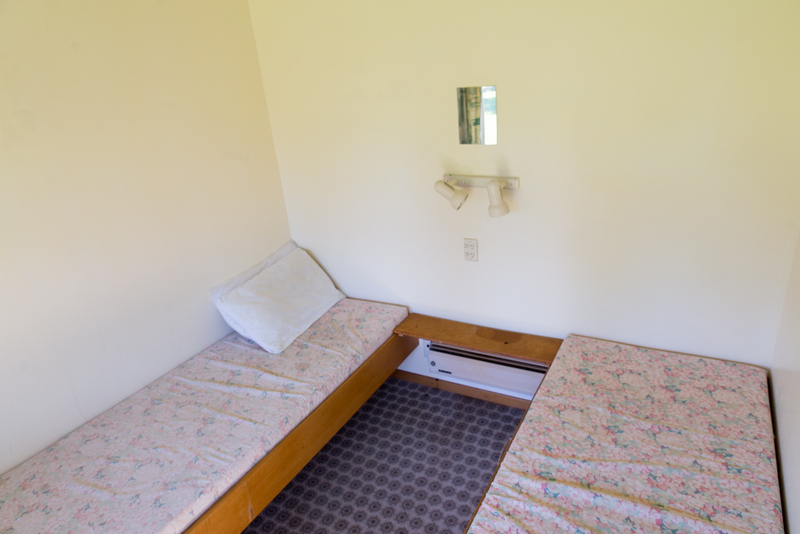 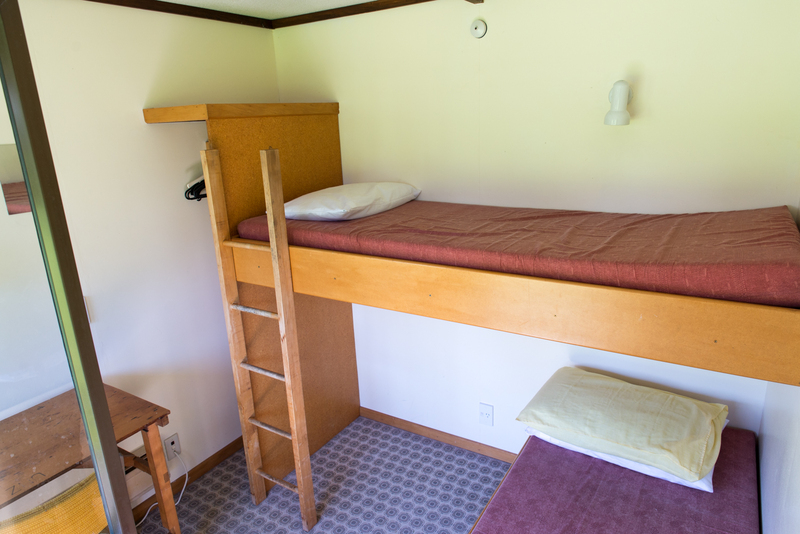 Three small external rooms off the sleeping house with 2 single beds in each. 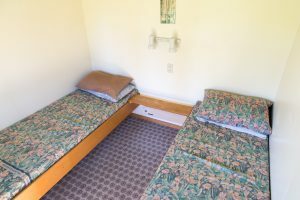 We also have on-site camping available for $12 per person per night for caravans/ motorhomes on a single powered site and $7 per person per night for tent sites.